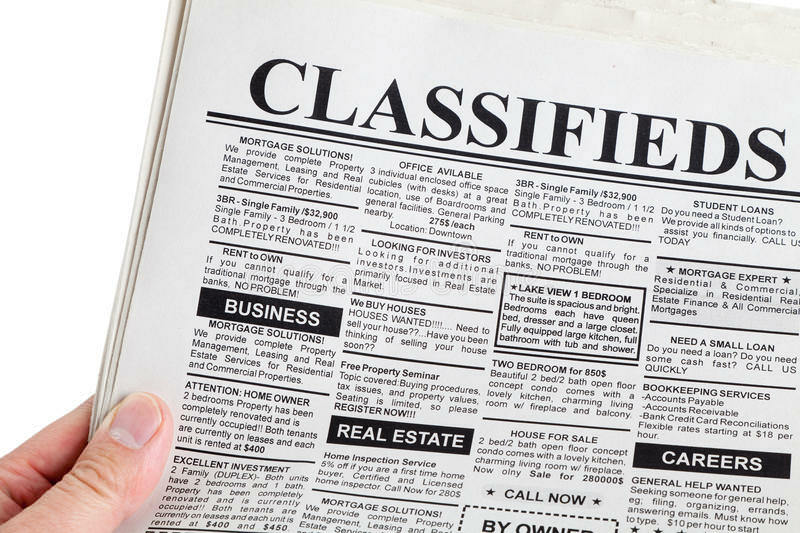 Years ago, we used to have a classifieds forum. Of course, this is a weather board and classifieds are really not our hot topic, but it did help from time to time. So if you have something to sell, feel free to post. Add pictures, price, detail, and your preferred contact method. Are you looking for something? Ask away. We can use this forum similar to all the buy, sell, trade pages on Facebook.